After the devastating damage that followed Hurricane Florence on the Carolina coast, the City of Birmingham is extending a helping hand by organizing a supply drive for its southern neighbors to support their relief efforts. Birmingham Mayor Randall Woodfin made the announcement on Facebook Monday. The supply drive will take place Tuesday, October 2 through Friday, October 5 from 8 a.m. to 5 p.m. daily at historic Boutwell Auditorium: 1930 Reverend Abraham Woods, Jr. Boulevard. NOTE: Clothing items will not be collected for the supply drive. 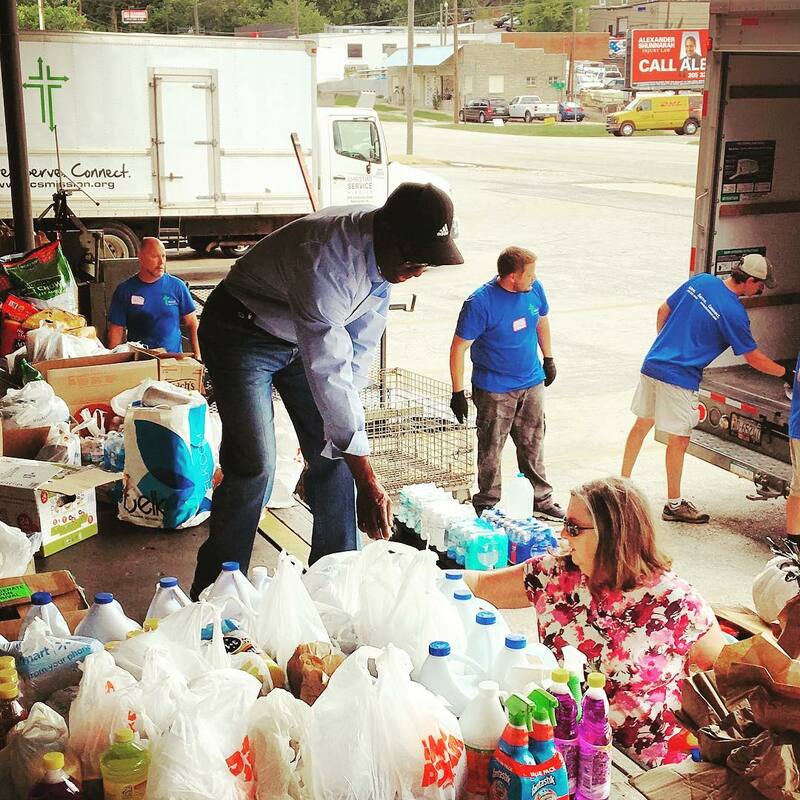 Hands On Birmingham will assist in the volunteer effort. Christian Service Mission will assist in transporting items to various relief groups.